Cut Vinyl - Lake Graphics Label & Sign Co.
Cut vinyl signs applied to windows, walls, vehicles or acrylic, polycarbonate or other sign materials are extremely versatile and polished looking. 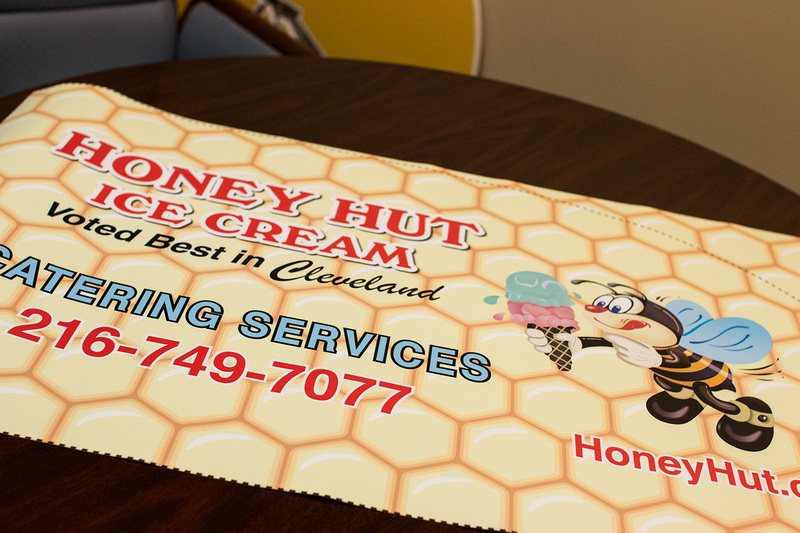 Using only high performance vinyl, we can produce lettering, logos or virtually any design from cut vinyl in a wide array of colors and finishes. Cut vinyl is an ideal choice for complicated logo designs while keeping your windows, vehicles or other signs as clean and clutter-free as possible. Die-cut vinyl is lightweight, thin and waterproof and is appropriate for both indoor or outdoor use. 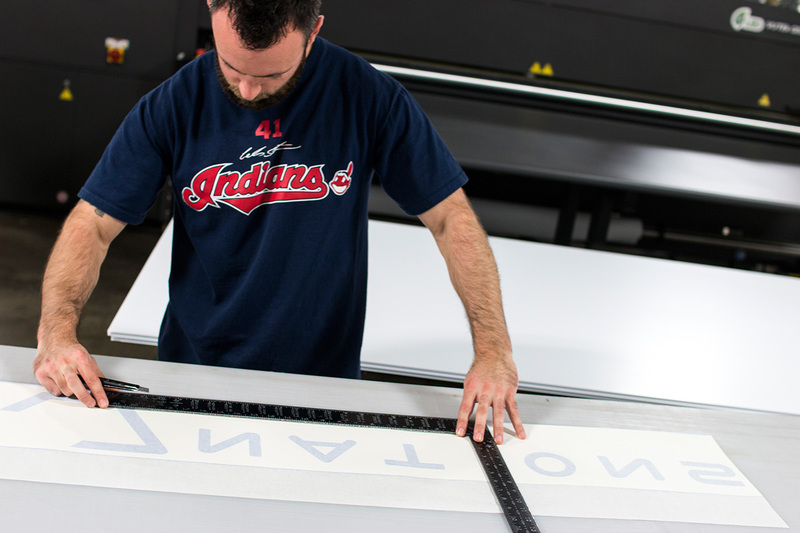 With Lake Graphics Label and Sign Co. Inc. not only will you get great prices on die-cut and printing services, you will get professionally finished cut vinyl signs that showcase your brand. And we make every job pleasant, easy and fast, so you’ll never want to take your signage business elsewhere. 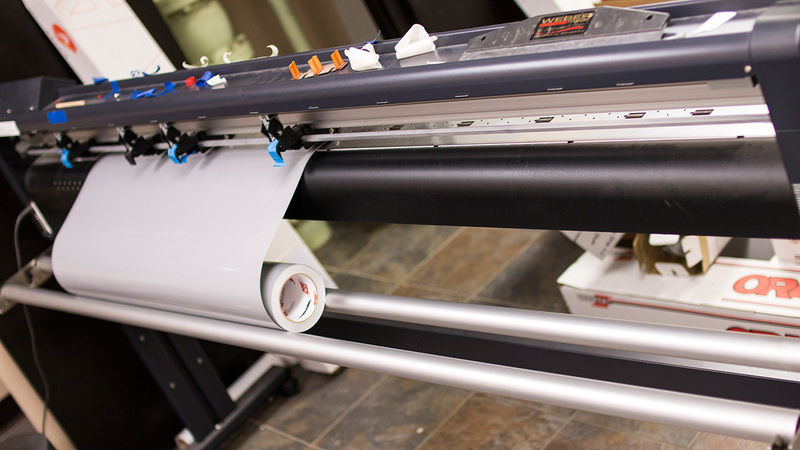 We utilize a variety of state-of-the-art equipment, which we regularly expand, in order to meet even the most demanding sign and other digital printing needs. 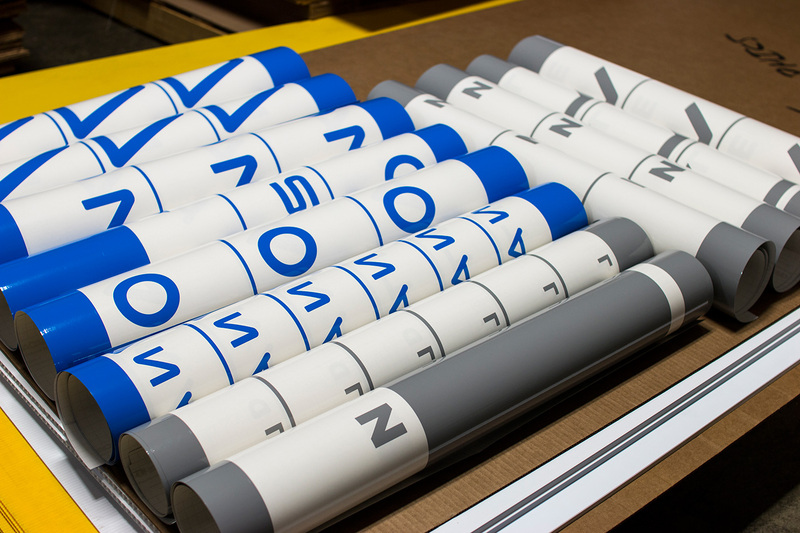 We take pride in handling difficult cut vinyl sign projects that others are unable or unwilling to take on. And if you also need signs on different materials or banners, promotional decals, stickers or more – we can print those too.